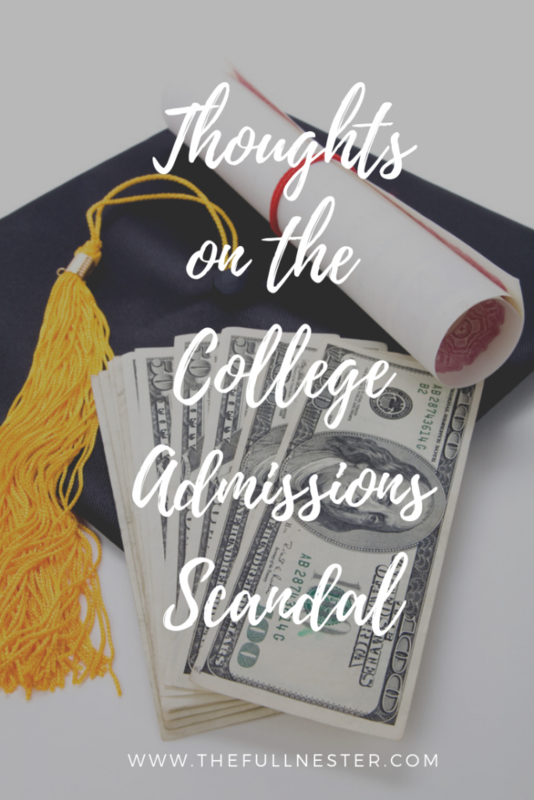 Just as students all over the country are anxiously awaiting their acceptance letters, hoping to get into the college of their choice, a quite scandalous college admissions scandal broke last week. Dubbed Operation Varsity Blues, wealthy parents were caught in cahoots with a guy who made arrangements for bribes to be accepted, test scores to be changed, tests to be taken by someone other than the student, and athletic achievements to be fabricated. But Aunt Becky! How could you do this to us, Lori Loughlin? 🙂 Turns out she’s no angel either, though. Social media has had a heyday with this situation and is gleefully digging up “clues” from the past, like this episode of Full House where Aunt Becky and Uncle Jesse agree to cheat and lie to get their sons into a preschool. They do ultimately feel guilty though, and come clean. 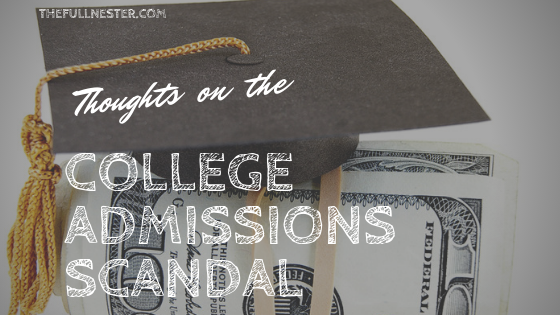 As a parent of a college student, I had a pretty strong reaction to this admissions scandal. I’d like to say I’m surprised by it, but I’m not. This is nothing new. As long as there have been colleges and universities, there have been parents doing unscrupulous things to get their slacker children in through a side door. I was on the administrative staff of the private school my daughter attended growing up and saw the amazing lengths to which some parents were willing to go to get their child in or out of situations by attempting to throw money at the problem. According to the charges, Lori Loughlin and her husband Mossimo Giannulli paid $500,000 to ensure that their daughters were accepted at USC. One of their daughters is all over social media, and I’ve listened to her say at one point that her dad “faked his way through college,” whatever that means. I’ve also heard her say neither of her parents went to college so it was important to them that their daughters go. She has also said she wasn’t sure how much school she would actually attend, because she was mainly interested in game days and partying. So her parents spent a half a million dollars to get her into college, when she wasn’t even interested in going. I assume they have also paid tuition for her to attend. Then this thing blows up, and both parents have to post a $1 million bail. And Lori Loughlin has been fired from working with the Hallmark Channel and her participation with Fuller House is in question. Her daughter had partnerships with Sephora and TRESemmé that she has since lost. Both daughters have reportedly withdrawn from USC out of fear of bullying. Mossimo Giannulli is the designer behind the Mossimo brand that is all over Target stores. I have not heard whether or not Target plans to sever ties with him. 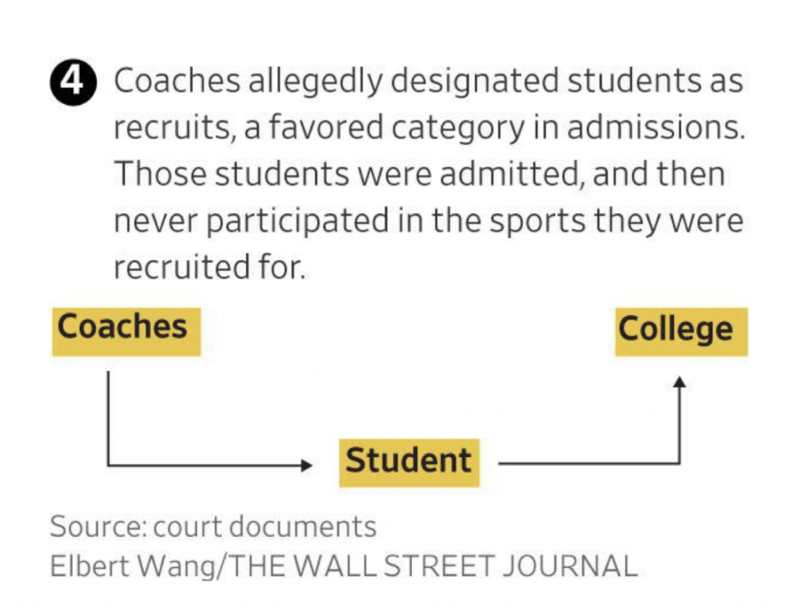 The scheme is two-fold: an exam fraud path, where either student scores are inflated or an impostor takes the test for the student, and the athletic scheme, in which students are fraudulently identified as student athletes. This is the more costly choice, but apparently results are more certain. And to make this whole thing even more despicable, the mastermind of the scheme set it up as a fake charity so that the funds parents paid were not subjected to taxes. Got all that? Yeah, me neither. 🙂 Seems like it would be less work to just actually apply oneself in school and go about this honestly. Why do most people attend college? I think the belief is that a college education will enable a person to get a better job than those without a degree, and thus increase the likelihood of higher earning power. Statistics show this is generally true. 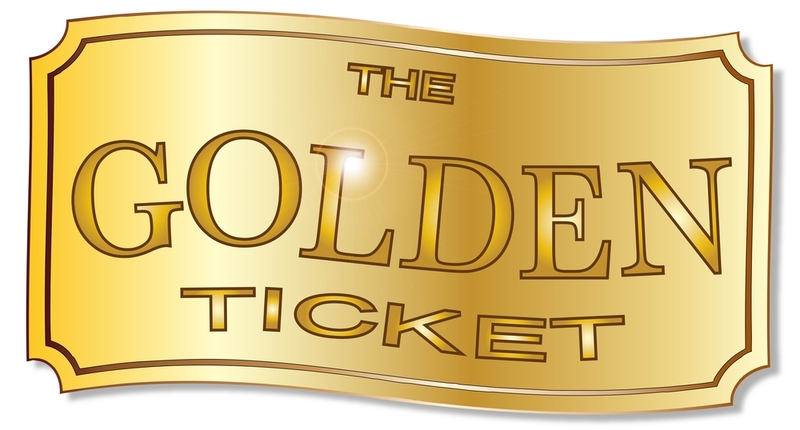 However, I am not convinced that college is necessarily the golden ticket it once was. And I know plenty of people who did not go to college that make more money than those who did. I can tell you that we paid Christmas Eve surge pricing to a plumber when our septic system failed, and that guy makes more per hour than a lot of college grads. 🙂 Lori Loughlin and her husband are also cases in point. Neither of them went to college, yet they have done quite well for themselves. Their daughters seemed to be doing well as influencers on social media. So what was this all about? I saw one email exchange regarding Lori Loughlin’s daughters that stressed the importance of the girls getting into a good school, and not “Arizona State.” What is wrong with them attending Arizona State? It consistently makes the list of Best Party Schools and it sounds to me like that is where the girls’ interests lie. Game days and partying. I think Arizona State sounds like a good fit. 🙂 And the tuition at ASU is less than a half a million dollars. So was this all about what the parents of these students wanted? And again, why were these parents forcing their aspirations on the children? I think schools should be chosen based on what is the best fit for the student, and not based on parental bragging rights. There are several sad issues to me regarding this whole situation. First, it’s one thing to get INTO a college, and quite another to be able to STAY at that college. If these kids weren’t capable enough to get into these colleges without cheating and inflating their abilities, what happens when they have to do the work to keep the grades to stay enrolled there? Does the cheating continue? Second, and most distressing to me, is that there are so many kids all over the country who WANT to go to college, and for whom it could be a life altering experience. Yet because spots are taken by kids whose parents manipulated the system, their chances of acceptance are diminished. And if the reason people go to college is to increase their knowledge and improve their lot in life, this is unfortunate for those students who want to go but can’t. Will Loughlin’s daughters’ lives be “better” by attending college? They already had some lucrative deals going, which they have now lost. The acceptance rates at the colleges in question are already very competitive. Stanford has a 5% acceptance rate. Yale is 7%, Georgetown is 17%, and USC is 18%, according to the Department of Education. 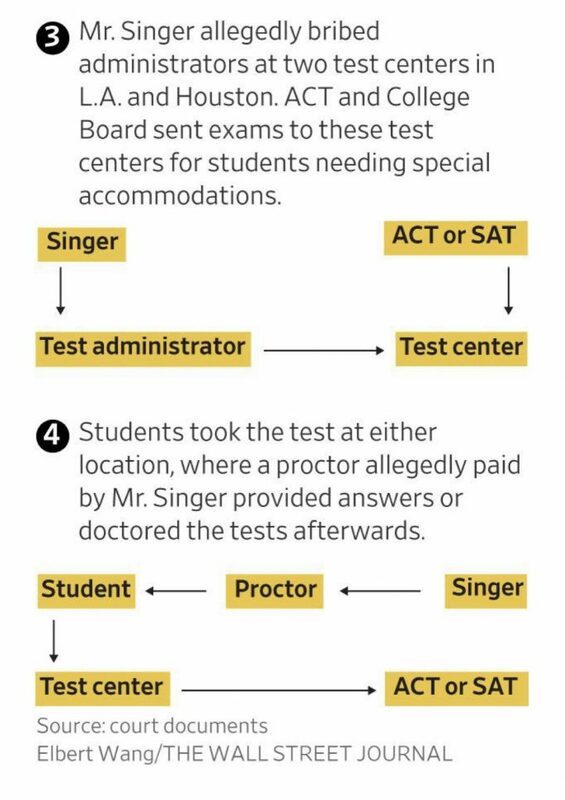 So it’s already hard enough to get into these schools and others like them, without cheaters cutting the odds even further. I believe that much of the algorithm that creates these acceptance rates has to do with capacity. 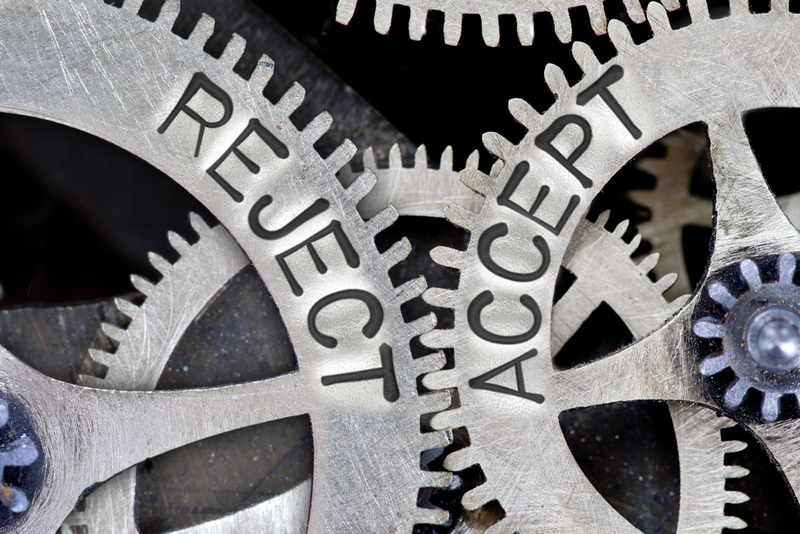 I wrote a blog post about our experience with the whole college admissions process and the revelations we had regarding acceptance rates. And third, the message this sends is abominable. If you want something and can’t get it on your own merit, cheat. And lie about it and cover it up. And the administrators and coaches who participated in this are no better than the cheating parents. Everyone involved has failed these young people. It sets a terrible example for how to achieve things in life. Honesty, integrity and perseverance played no part in any of this. I saw the son of one of the involved parents defending their actions, all while also nonchalantly smoking a blunt. He said it had all been blown out of proportion, and that “everyone is entitled to go to college, man.” He said his parents got roped into the scheme by a guy who cheated them. So they aren’t responsible for their own actions? THEY are the victims here? They didn’t have the opportunity and willpower to choose not to participate in a cheating scheme? And IS everyone entitled to go to college, man? I’ve never viewed higher education as an entitlement, but rather a privilege. I think we all have access to a K-12 education in our country, but beyond that, it is a privilege to have the opportunity to educate oneself further and should not be taken for granted. The whole concept behind the word “entitlement” is problematic. The definition indicates that one believes they are inherently deserving of special treatment. I think one of the genius moves of our Founding Fathers was in their wording of the Constitution. They allowed that we are all entitled to only three things in this country. Life, Liberty, and the Pursuit of Happiness. Notice they did not say we were entitled to happiness, but rather the PURSUIT of it. Pursuit is an action word, meaning we are free to individually decide what we think will make us happy, and then we are free to pursue it. Pursue. Go after. Do the work. A continuing effort to overtake, reach, or attain. If we don’t get there, well, that’s on us. I don’t think it’s a coincidence that the phrase is to “EARN a degree.” Earn is another one of those action words, and the very opposite of entitlement. We’re not entitled to anything other than the freedom and opportunity to try. That is the valuable lesson lost here in this situation. 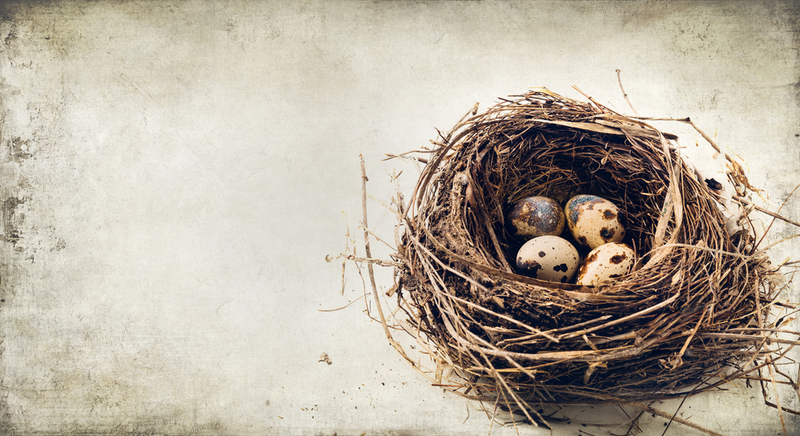 These parents felt that they were entitled to something that they are not. And they robbed their children of the opportunity to learn how to approach life with integrity. The essay portion should be some really thought provoking question that allows some introspective thought, not just a “how I overcame hardship” story. Something that really provides insight into the student. I haven’t quite come up with what that question should be, but I’m working on it. 🙂 Let me know if you have a genius question for the essay portion. 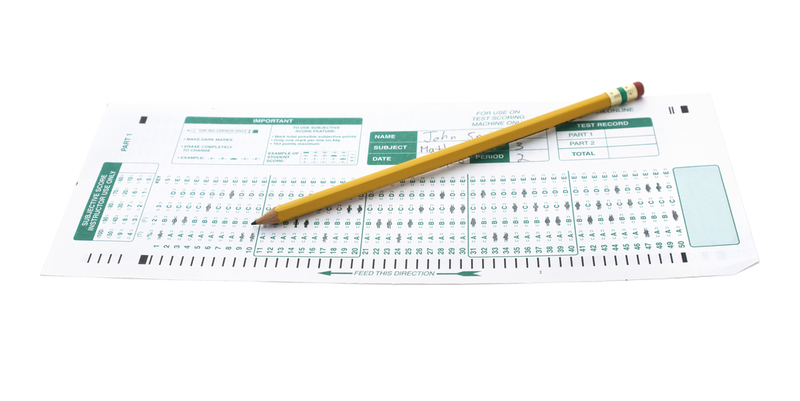 Then tests are graded by an independent council and results are posted. I’m sure there are some scammers who could figure out a way to game this system as well, but it can’t be worse than it already is. This is a most unfortunate situation and nobody wins in this. 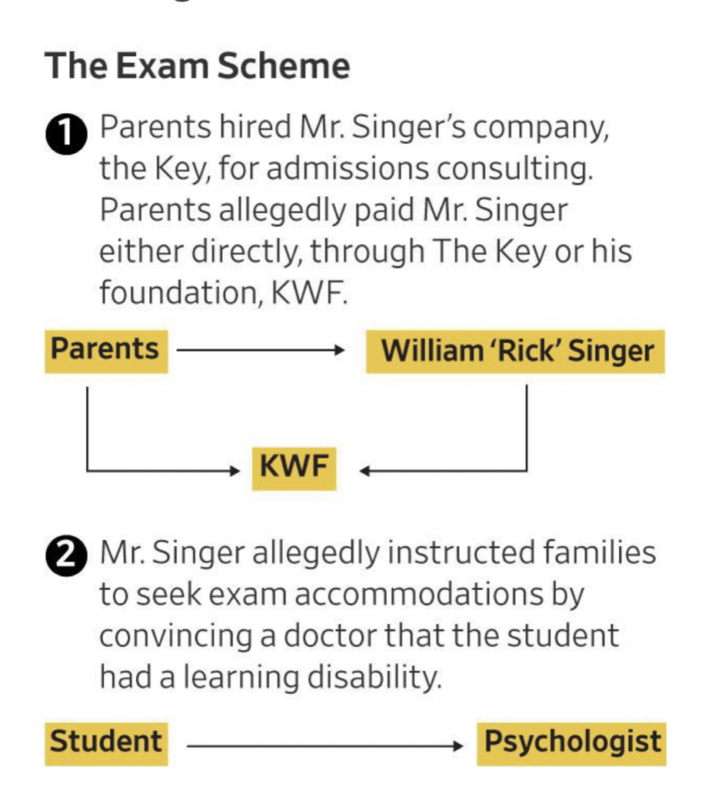 It does shed light on a very dark side of the college admissions process. The process can be both exhilarating and soul-slaughtering for students and parents alike. It is imperative that we keep our focus on what college is really about and what it can and can’t do for us. There are so many teachable moments in the process of it all, and the parents and administrators involved in this scandal missed every single one of them. And for what? A very expensive, yet now worthless bumper sticker. What do you think about this issue? I’d love to hear from you.